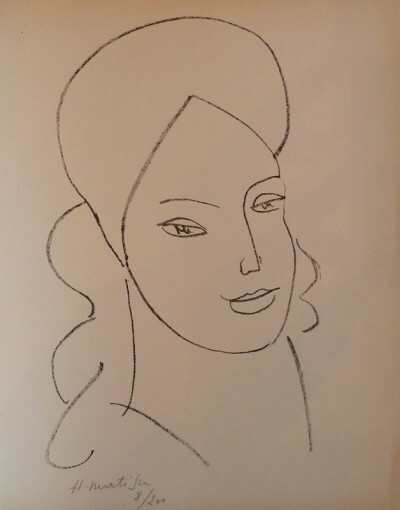 Henri Matisse (1869-1954) is considered the most important French artist of the 20th century and, along with Pablo Picasso, one of the most influential modernist painters of the last century. 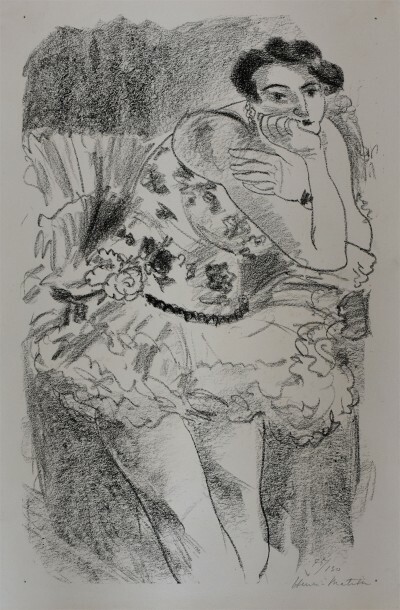 Matisse began studying drawing and painting in the 1890s. A student of the masters of Post-Impressionism, Matisse later made a reputation for himself as the leader of a group of painters known as Les Fauves. An ironic label given to them by a critic (it means “wild beasts”), the name reflected Matisse´s aggressive strokes and bold use of primary colors. In 1905 Matisse gained sudden fame with three paintings, including Woman with the Hat, purchased by the wealthy American ex-patriot Gertrude Stein. Beyond painting, he worked with lithographs and sculpture, and during World War II he did a series of book designs. Later in his career he experimented with paper cutouts and designed decorations for the Dominican chapel in Vence, France. Along with Picasso, Matisse was considered one of the world´s greatest living painters throughout his life. His other works include “The Dance” (1910), “Red Fish” (1911) and “The Moroccan in Green” (1913). Henri Matisse (1869-1954) is considered the most important French artist of the 20th century and, along with Pablo Picasso, one of the most influential modernist painters of the last century. 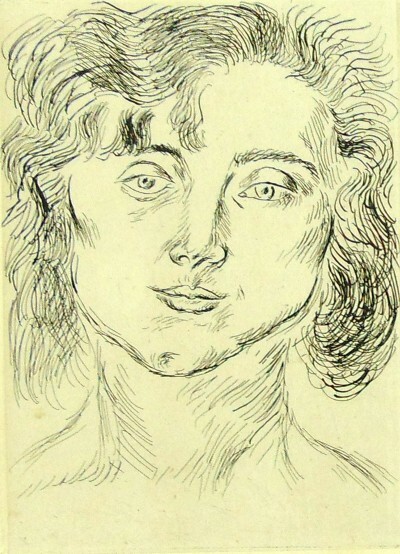 Matisse began studying drawing and painting in the 1890s. A student of the masters of Post-Impressionism, Matisse later made a reputation for himself as the leader of a group of painters known as Les Fauves. An ironic label given to them by a critic (it means \"wild beasts\"), the name reflected Matisse´s aggressive strokes and bold use of primary colors. In 1905 Matisse gained sudden fame with three paintings, including Woman with the Hat, purchased by the wealthy American ex-patriot Gertrude Stein. Beyond painting, he worked with lithographs and sculpture, and during World War II he did a series of book designs. Later in his career he experimented with paper cutouts and designed decorations for the Dominican chapel in Vence, France. Along with Picasso, Matisse was considered one of the world´s greatest living painters throughout his life. His other works include \"The Dance\" (1910), \"Red Fish\" (1911) and \"The Moroccan in Green\" (1913).